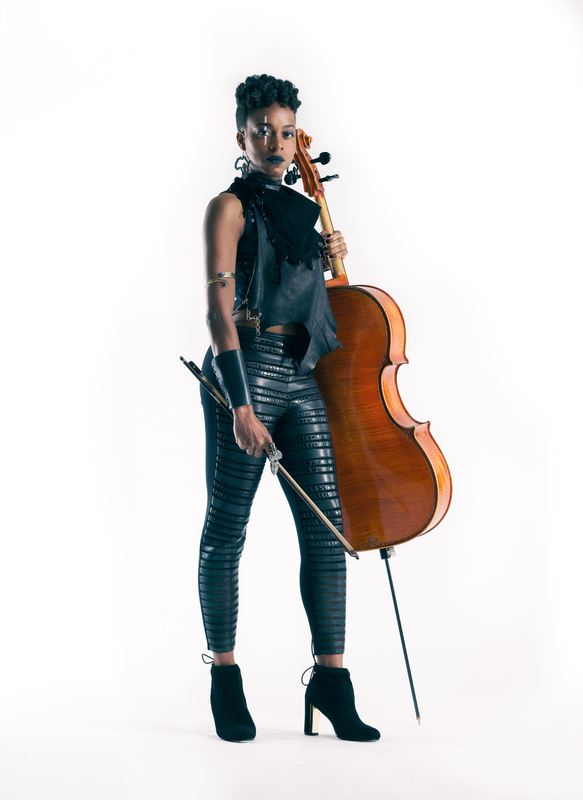 Ayanna Witter-Johnson is a singer, songwriter and cellist. The British musician graduated from the prestigious Trinity Laban Conservatoire of Music and Dance and New York’s Manhattan School of Music with firsts. Since releasing her EPs Truthfully and Black Panther in 2011, Ayanna has toured the UK and Europe extensively, composed for The Planets, gaining a MOBO award nomination along the way. Her debut album “Road Runner” is out on 26 April 2019. AA: When did you first discover your voice and get into professional performance? The earliest memory of my voice was going to a Sweet Honey In The Rock concert with my Mum when I was three years old and singing all the words to every song. I loved singing throughout my childhood, and it was in my late teens, just before starting my studies at Trinity Laban that I sang at a jam session, which was my turning point for considering life as a professional performer. AA: When you first started out did you have any musical influences? Nina Simone was one of my major musical influences at the start. We both started out as classical pianists, later finding our voices and I really resonate not only with her musical skill but her songwriting and artistic voice. AA: Your father is Wil Johnson did you not want to pursue acting? Yes I did! And I still do. Lol! Growing up, I was part of the National Youth Theatre and I attended Mountview and Sylvia Young Theatre Schools on the weekends. AA: So where did you study music and at what age? I started classical piano lessons aged four and the cello aged twelve. I studied with private teachers and in school throughout my school years and then gained a first class degree in classical composition from Trinity Laban followed by a Masters in composition from the Manhattan School of Music. AA: Your debut album is entitled Road Runner: what does that mean? Road Runner is also the name of the first song on the album. The song is about a young hustler from North London, where I grew up as a child. I chose it as a title because we’re all hustling in our own way. Trying to create opportunities to live the life we want to live. This album is my hustle as an artist. You can read the full interview in the April issue of Alt A Review out from the end of April. To buy the album and find out more about Ayanna check out the following links.